Walsine Pierce: A NEW READER IN LIBYA: As'salam Alaykum! 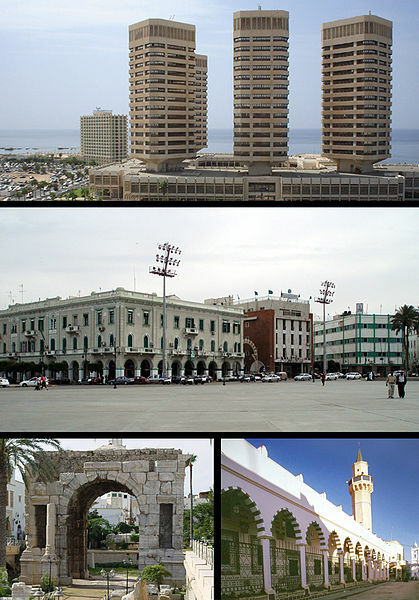 The capitol city of Libya is Tripoli. It is home to 1.7 million of Libya's 6.4 million people. now a reader of this blog site. from that part of the world.